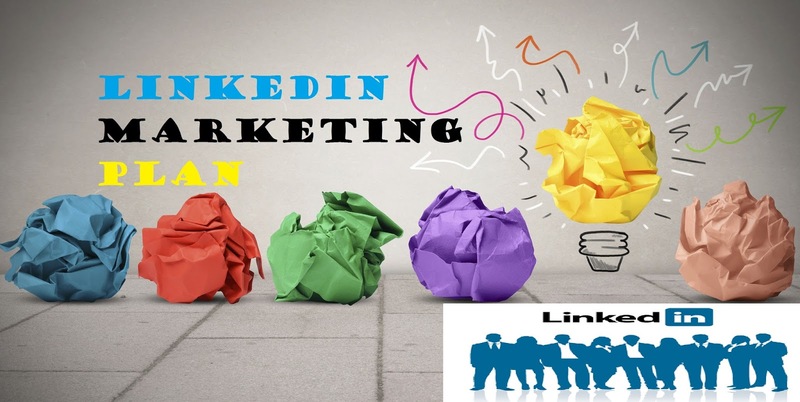 So today we will try to focus on different linked mechanism for example linked in marketing tips and so on. 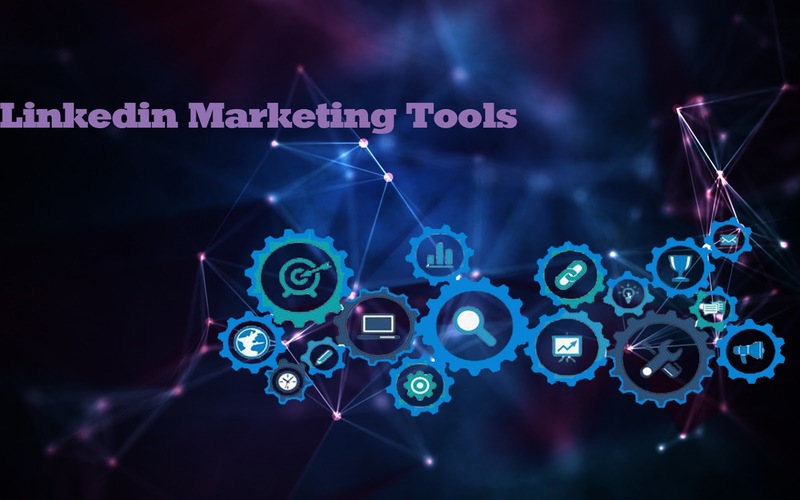 When you are pursuing the ad campaign for social media, you should have known that LinkedIn is the best possible place for cost effective and great exposure advertisement for a small business. So let's get start with some super tips for linked advertisement. 1. Make sure you complete your profile: people always reject the incomplete thing. Customers may take the incomplete profile as messy and negligence work. So when you are planning to pursue the promotion in linked image sure that you have a 100 percent complete profile. You can track you profile completion through linked in profile completion tracker. Give the sufficient amount of information of your business so that customers can come to know who you are and what you do. 2. 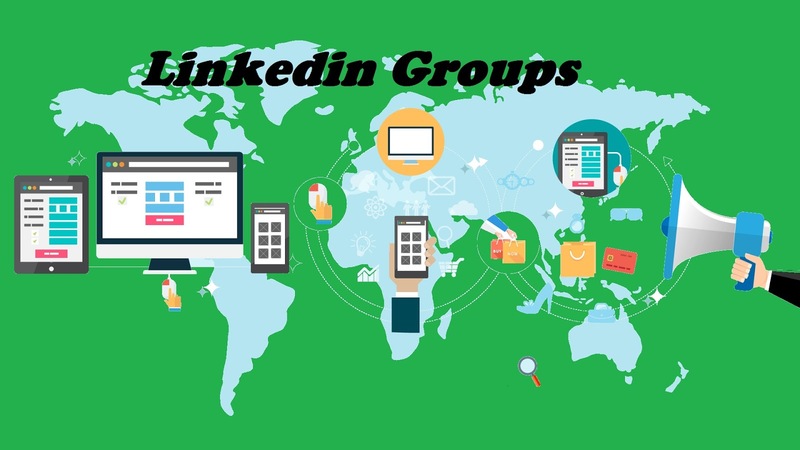 Use linkedin groups: linked in groups are pretty nice tools to connect with your targeted customers. LinkedIn groups are by far the most powerful aspect of LinkedIn. It also could be a great way to drive traffic to your websites. For sharing events with others you may also take help from linked in groups. 3. Use specialized linkedin marketing strategy: one mistake that many people do that they follow same marketing strategy for every social media advertising. But we know linked in a bit of professional and people here seek for a different kind of content. 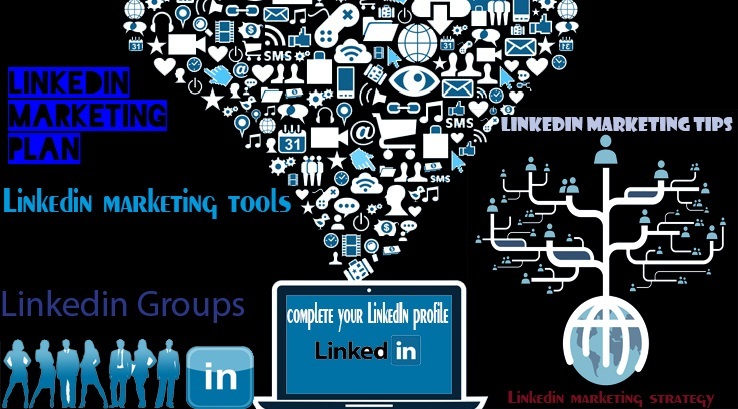 So you have to fix your special LinkedIn marketing strategy. 4. 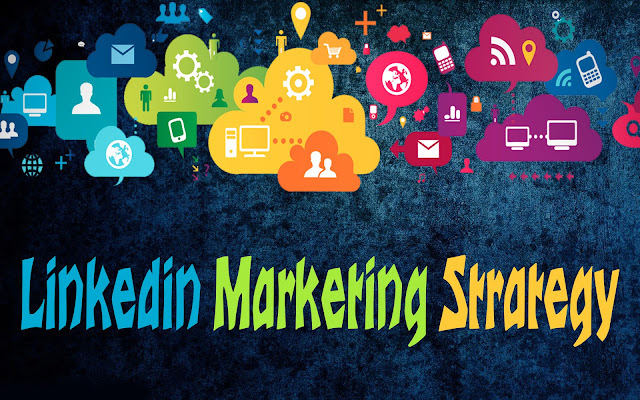 Create linkedin marketing plan: make a decent plan for your social media advertising. Which content you want to publish or which content you need to add sponsored add have to be done according to your plan. Cause you simply cannot sponsor all the content of your site. What you need to do is to pick up your targeted content which will attract more customers. Forexample: you added a new feature to your product that takes it to a whole new level. In fact, this new feature allows you to expand your target market to salespeople. Now, that is a game-changing update and you need as much exposure as you can get. 5. Linkedin marketing tools: there are various marketing tools offered by different social media marketing companies. 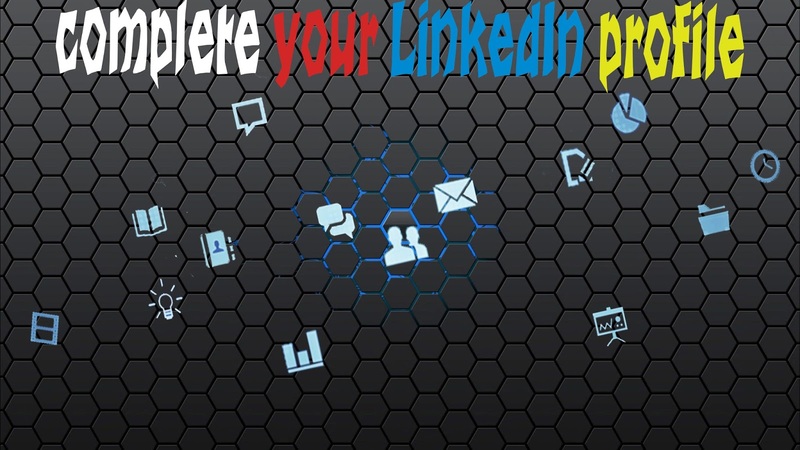 linked itself offers dynamic ranges of ad tools which you may use to boost up your linked in advertising campaign .on the other hand you may also use the pulse, gropes LinkedIn pages manager, ad managers or most importantly analytics to track down your performance level and what not. So bottom line is whether you are the social media marketing agency or a small business company trying to boost up your business through social media marketing advertising, LinkedIn is the place which may offer you dynamic ranges of social media advertising and you should not give it less importance.